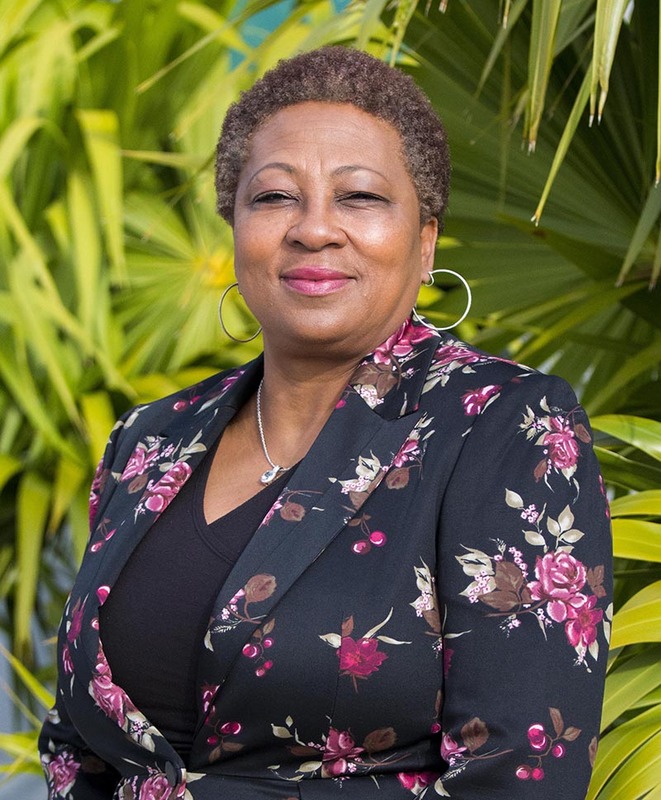 Delsa R. Bush, Ph.D., has joined Palm Beach State College as the new director of security and risk management. She joins PBSC with over 28 years of experience in law enforcement, most recently as the chief of police for the West Palm Beach Police Department. Bush was selected after a national search to lead the Department of Security and Risk Management and began her new role March 25. She replaces John Smith, who served as PBSC chief of security for over 10 years. Bush began working as a police officer at the West Palm Beach Police Department in1983 and worked her way up through the ranks becoming a sergeant, captain, lieutenant and assistant chief before being named police chief. She served as police chief from 2004 to 2011. Bush earned an associate degree in criminal justice from PBSC, a bachelor’s degree in criminal justice administration from Florida Atlantic University, a master’s degree in criminal justice administration and a Ph.D. in global leadership from Lynn University. She is also a graduate of the FBI National Academy in Quantico, Va.
She has been awarded PBSC’s Martin Luther King Jr. Leadership Award, Florida Atlantic University’s Distinguished Alumni Award and has been recognized as South Florida’s Most Prominent and Influential Black Woman and Professional in 2007. PBSC maintains security on all five main campuses during operating hours. The department consists of trained, non-sworn personnel who maintain security and administrative operation of the department. For more information about campus safety and security, please visit palmbeachstate.edu/security. Congratulations Chief and best wishes.